A concept SPA for a unique emotional circuit, thanks to a complete solution composed by Equilibrium bed 3 in 1 and its furniture accessories, the Himalayan salt cabin Salis. 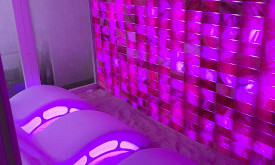 A technologically advanced multi-functional SPA with steam bath and Scottish shower, colour and music therapy. It creates and transmits musical harmonic vibrations all over the body, combined with aroma, color and heat. Enjoy a state of relaxation immersed in colors. With Heat, massage and music. Salis, the Himalayan salt room. Modular components for a customized space, covered by Himalayan salt bricks. 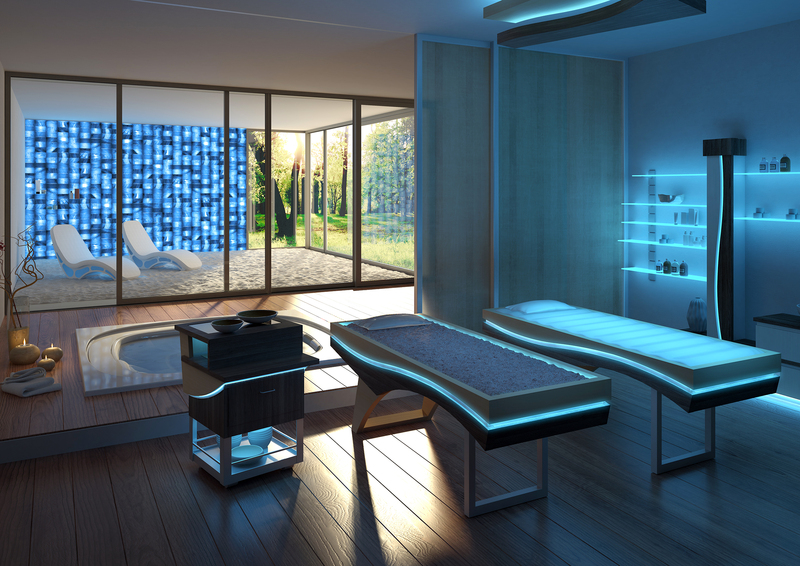 High-tech and reliable solutions that give wellness and emotions to guests in SPA and beauty centers. Multifunctional features and Italian design make our models unique and give not just a SPA table for treatments, but also a CONCEPT and an EMOTIONAL EXPERIENCE.